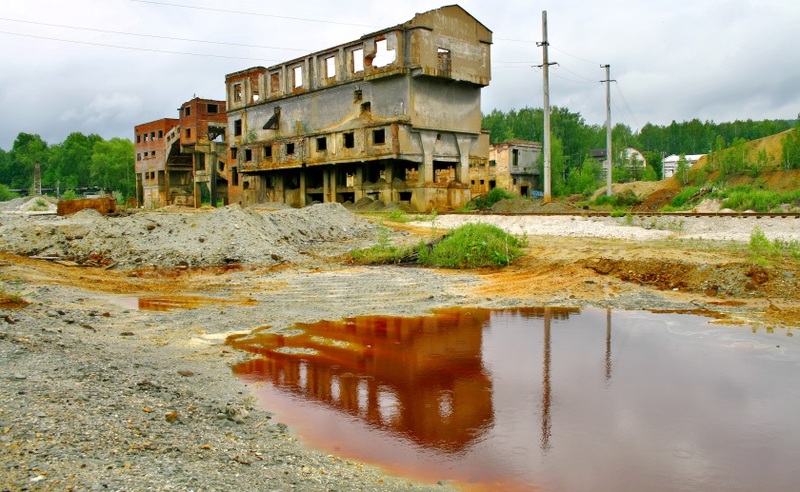 Toxic site of an abandoned coal mine. Just under 374,000 people were employed in solar energy, according to that report, while coal, gas and oil power generation combined had a workforce of slightly more than 187,000. Net power generation from coal fell 53% over the last decade, while generation from natural gas increased 33 percent, and solar grew 5000%. Although the White House seems to be unaware of this rapid transition, the folks in Hemphill, Kentucky feel the reality daily. 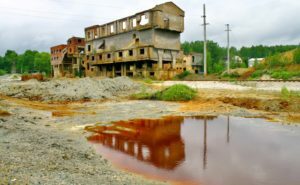 Hemphill, also known as Jackhorn, is an unincorporated community in Letcher County. 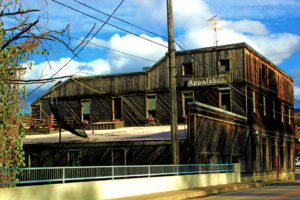 The Letcher County Culture Hub is a growing collaboration among community centers, artist and artisan organizations, business associations, volunteer fire departments, elected officials, government and educational organizations, and local for- and nonprofit corporations, convened and facilitated by community organizers at Appalshop. 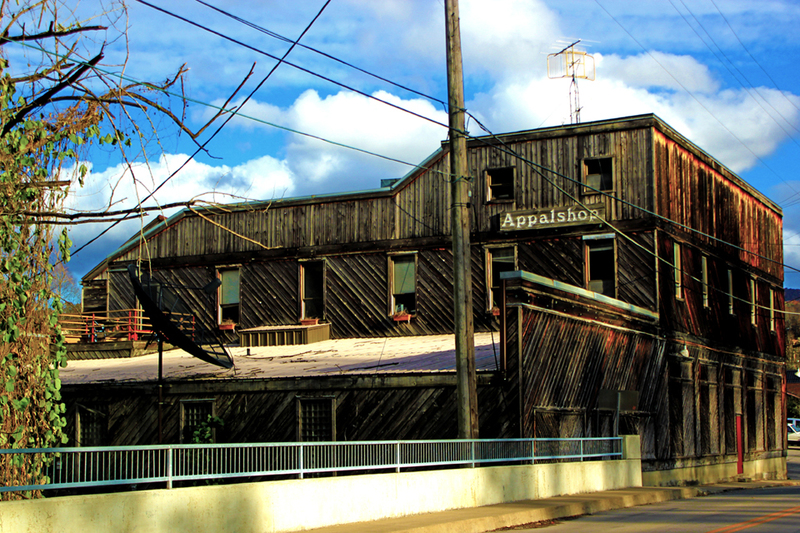 Located in the heart of the central Appalachian coalfields, Appalshop houses an art gallery, 150-seat theater, community radio station, regional archive, and media production and training facilities. Appalshop is a private, non-profit organization supported with funds from public agencies, foundations, corporations, and many individuals. It could be an important part of the economy, creating buzz and new energy and inspiring entrepreneurship. Efforts are underway to write a culture hub training curriculum for other poverty-stricken Kentucky communities and Hub staff have been meeting with other organizations in Kentucky and nationwide to encourage creation of other culture hubs. What’s more, the Hub has been selected as a national test site for PolicyLink’s Arts, Culture, and Equitable Development initiative. It recognizes that arts and culture are essential for building community, supporting development, nurturing health and well-being, and contributing to economic opportunity. Across the United States, growing movements focused on equitable development and community-centered arts and culture are uniting to strengthen the equity impact of their work. Increasing collaboration between these two movements is yielding transformative and creative change. PolicyLink is supporting, learning, and advocating to bolster the growing national community of practice that is steering public resources to embed arts, culture, equity, and development in the transformation of neighborhoods, cities, and regions. Our arts, culture, and equitable development efforts span the full breadth and depth of our work, touching health, infrastructure, equitable economy, workforce development, and every issue in our portfolio. In partnership with the Local Initiatives Support Corporation (LISC), PolicyLink is co-creating and assessing a technical assistance pilot for The National Endowment for the Arts’ Our Town program, and The Kresge Foundation‘s creative placemaking program. This pilot will identify and address opportunities, barriers, and capacity needs to help grantees be successful and catalyze long term community outcomes. All images courtesy of the AppalShop unless otherwise credited. 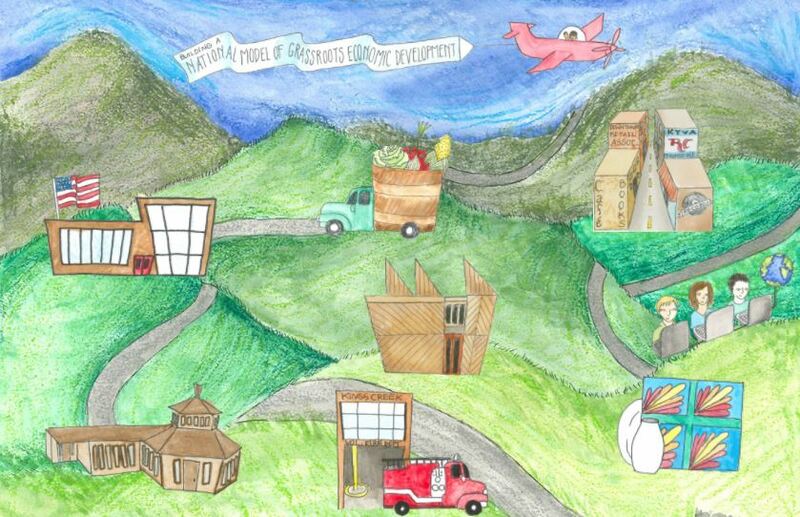 See Letcher County Culture Hub website. See full article by Peter Slavin in YES! Magazine. See PolicyLink’s Arts, Culture, and Equitable Development website.